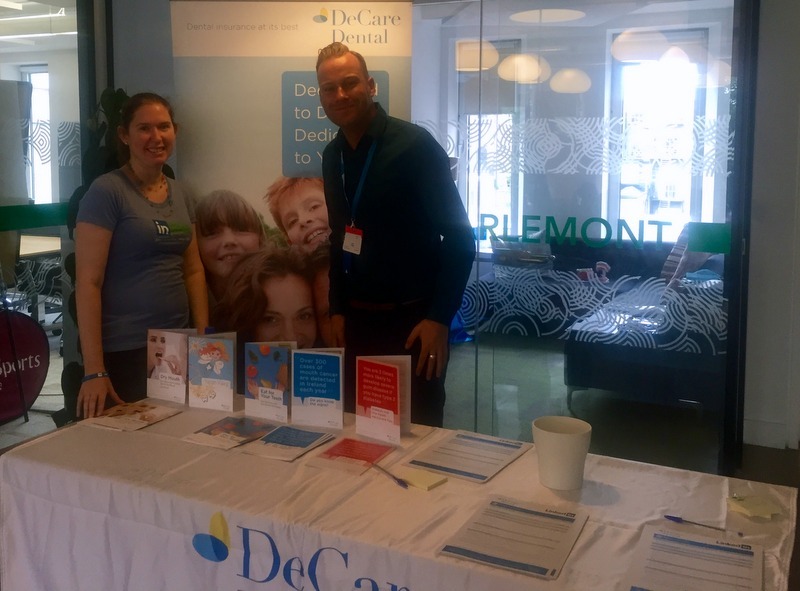 LinkedIn’s Health and Wellbeing Day was very well received by staff members and the content and programs provided by the company were excellent, including DeCare’s oral health programs. 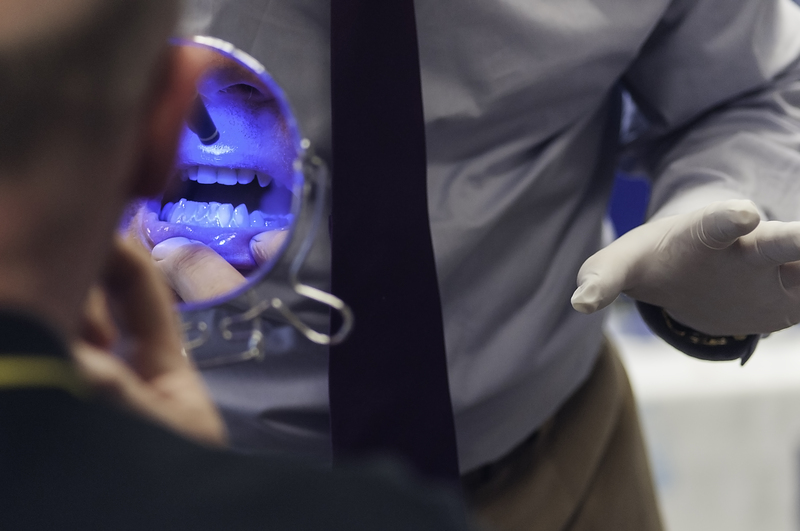 As part of our commitment to improving the oral health of our members and raising greater awareness for oral health, DeCare was delighted to be part of LinkedIn health and well-being day. The day included an array of health and wellbeing programs. DeCare was present to cover all aspects of LinkedIn’s oral health needs. The oral health promotion team were onsite carrying out our ‘Brush up on your dental health clinic’ and chatting to employees on everything from Diet and Nutrition, Oral Cancer Awareness, Diabetes, Dry Mouth as well as providing general information and demonstrations on brushing, flossing, interdental and specific oral hygiene needs. Pictured at the LinkedIn National Health and Wellbeing Day are Sarah Knoppe HR Compensation & Benefits EMEA and David Casey, Dental Professional Services Executive at DeCare Dental.